The death of Mrs. Lillian Ellzey Fortenberry, last Tuesday night, came as a shock to her many friends in the county. She was one of the beloved members of the Silver Springs church and was well known throughout county as one of its most devout Christians. 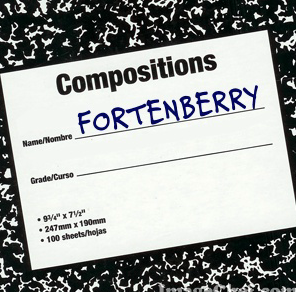 She was the wife of Mr. L. Q. Fortenberry and was the mother of six children: E. J. of Colorado; Devoix, New Orleans; Hendrix, U. S. Navy; Mrs. Charles Ott, Mt. Herman, La. ; Mrs. Ralph Simmons of Baton Rouge, La. Ten grandchildren also survive. Internment was in the Silver Springs Cemetery Thursday fternoon, with the Rev. Clyde Jones, F. W. Gunn, Kelly Fortenberry, McGehee and J. C. Pinson fficiating. Source: Progress News (McComb, MS: Enterprise-Journal, 29 June 1950) 2; digital image, Newspapers.com: accessed July 2018. 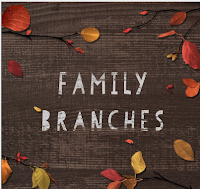 This family appears to have two sons with he same name. That sometimes happens when one son dies and another is born but these two are both in the 1900 census so they lived at the same time. 1900 US Census, MS, Pike, Tylertown; digital image,Ancestry(ancestry.com: accessed July 2018) Jesse C. Fortenberry. 1910 US Census, MS, Pike, Beat 2; digital image,Ancestry(ancestry.com: accessed July 2018) Jesse C. Fortenberry. 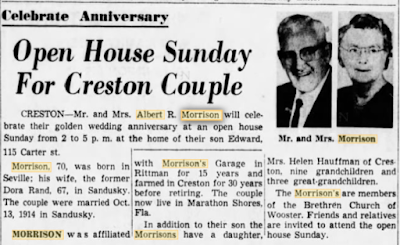 Creston – Mr. and Mrs. Albert R. Morrison will celebrate their golden wedding anniversary at an open house Sunday from 2 to 5 p.m. at the home of their son Edward, 115 Carter St. <orison, 70, was born in Seville; his wife, the former Dora Rand, 67, in Sandusky. The couple were married Oct. 13, 1914 in Sandusky. Morrison was affiliated with Morison’s Garage in Rittman for 15 years and farmed in Creston for 30 years before retiring. The couple now live in Marathon Shores, Fla. 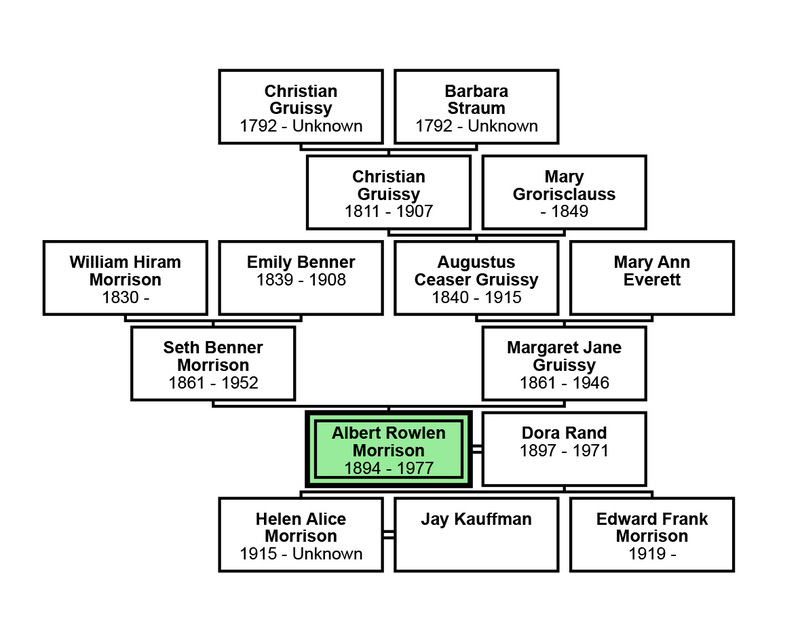 In addition to their son the Morrisons have a daughter, Mrs. Helen Hauffman of Creston, nine grandchildren and three great-grandchildren. 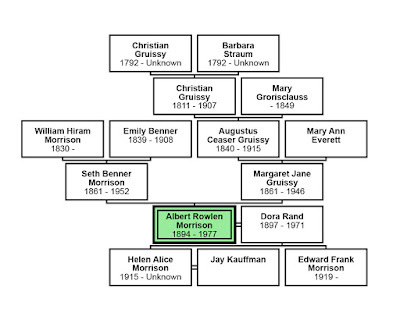 The Morrisons are members of the Brethern Church. 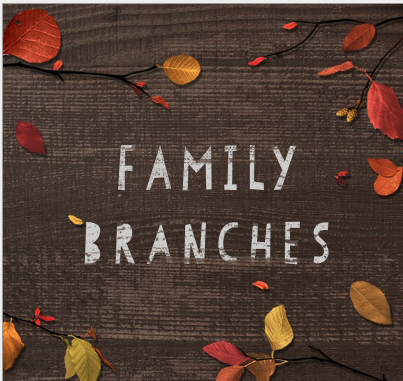 Friends and relatives are invited to attend the open house Sunday. Source: Celebrate Anniversary (Akron, OH: The Akron Beacon Journal, 15 Oct 1964) 7; digital image, Newspapers.com: accessed April 2018. Final Tribute is Paid to Prominent Resident of County. A large crowd of sorrowing friends and relatives attended the funeral of Mrs. Ella Blackwell Fortenberry in Magnolia Tuesday afternoon at 4 o’clock. The services were held at the Magnolia Baptist church and internment followed in the Magnolia cemetery with the Rev. H. K. Horton, pastor of the Baptist church, assisted by the Rev. Flowers of the Presbyterian church and Rev. Carter of Fernwood, officiating. 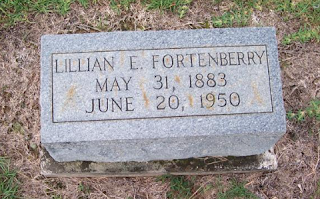 Mrs. Fortenberry has been a resident of Pike County for a number of years and her passing was the source of much regret among her large circle of friends who admired and respected her. The beautiful floral offerings which were in evidence at the funeral, bespoke the high esteem in which he deceased was held. She was born March 16, 1883 and was married in 1903. Mrs. Fortenberry died at her residence in Magnolia Tuesday morning at 5 o’clock following an illness of several months. Source: Funeral Rites for Mrs. Fortenberry Held at Magnolia (McComb, MS: Semi-Weekly Journal, 17 October 1935) 3; digital image, Newspapers.com: accessed July 2018. 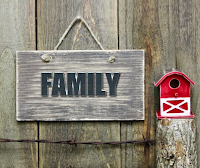 It is great when we can follow a family through the years by way of the US Census records. 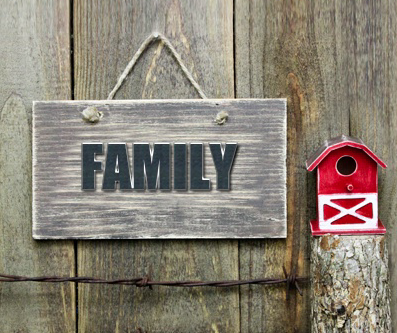 We can confidently put together a picture of the family structure. 1920 US Census, MS, Pike, Beat 1; digital image,Ancestry(ancestry.com: accessed July 2018) Willie Fortenberry. 1930 US Census, MS, Pike, Beat 1; digital image,Ancestry(ancestry.com: accessed July 2018) Willis Fortenberry. 1940 US Census, MS, Pike; digital image,Ancestry(ancestry.com: accessed July 2018) Willie Fortenberry.